Everyone who donates will receive a free movie ticket to Fandango. 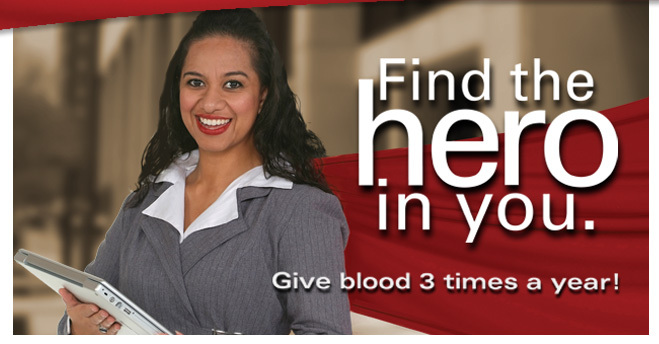 Tags: blood, drive, save a life. Bookmark the permalink.